When investigating buildings for potential hail damage, determination of the approximate hail size is an important component of the investigation. Weather data resources, including free data made available by the government and fee-based reports from third-party weather analysis services, are often used to help evaluate the reported or estimated hail size in the vicinity of a given site location. In addition, data collected during a site investigation provides valuable, site-specific information regarding hail occurrence(s) at a site. The team at Nelson Forensics has investigated buildings, and especially roof coverings, for damages from scores of hail events. 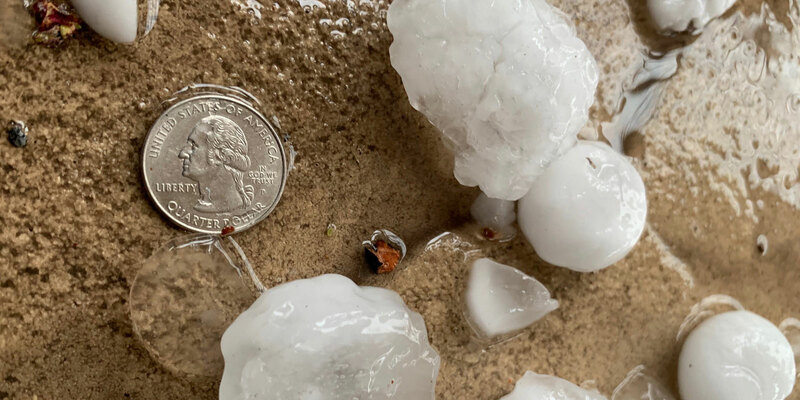 Based on this experience and published studies regarding damage profiles from varying hail sizes, observations and measurements obtained during an investigation for hail damage are utilized to determine an estimate of hail size at a given site. Read the full publication at Forensic U. 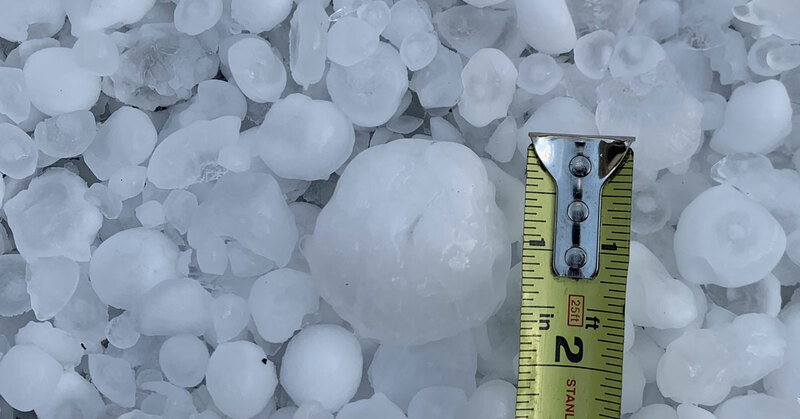 We discuss the methodology used for on-site evaluation of hail size and compare estimated maximum hail sizes determined from these on-site investigations with the available weather data. Do you want more information or would you like assistance with a hail investigation? 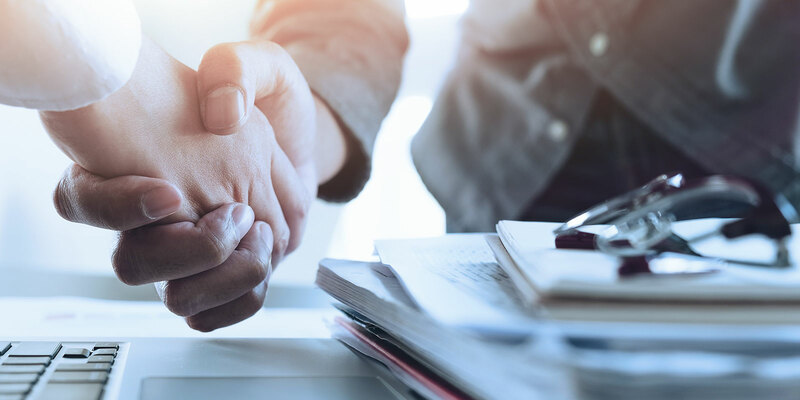 Request forensic services through our website.